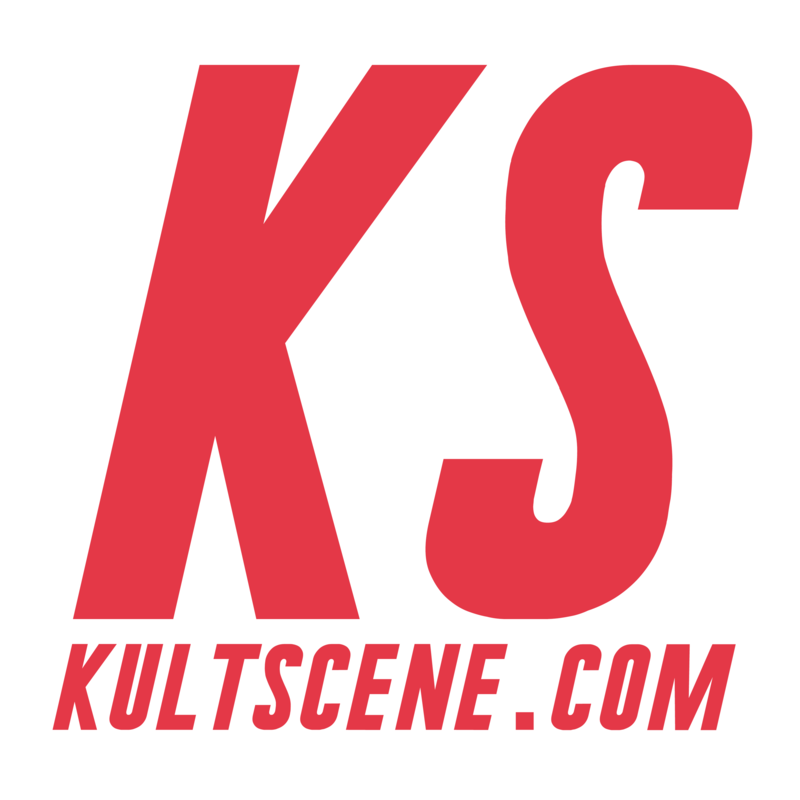 In 2014, a few friends put their heads together and thought up what we now know as KultScene. To celebrate our second anniversary on May 19, we’ve put together a celebratory slew of giveaways to thank our readers for sticking with us. And by slew, we mean seven giveaways; one per day leading up to our anniversary! We’ll announce the winners leading up to the date, but we’ll kick off the first giveaway today! As a Hallyu lover, you know it’s not all just about K-pop and K-dramas, it’s also about food. Tonight, we launch the first of our week-long celebrations with a giveaway sponsored by SnackFever, a subscription service that delivers Korean snacks straight to your door once a month! And while plans start at $11, one lucky KultScene winner will receive a box packed with lots of Korean treats handpicked by the oppas at SnackFever. Each box is a surprise, but you can expect yummy things every time. So what are you waiting for? Entering is easy, just follow the plugin below. However, because of shipping concerns, this giveaway is only open to readers in the United States and its territories. The winner will be chosen randomly and will be announced on May 16 at midnight EST through our Facebook and Twitter, so make sure to check back. But if you want to go ahead and order a subscription, be sure to like Snack Fever on Facebook and follow them on Twitter and Snapchat. We want to thank SnackFever for sponsoring the giveaway, so check out their site, Facebook, Twitter, and Instagram to see all of the fun things they’re doing. Also be sure to tell us what your favorite Korean snacks are, subscribe to the site, and follow us on Facebook, Twitter,Instagram, and Tumblr to keep up with all of our posts.